is optimized through a single agency. We work tirelessly for our clients and pride ourselves in making your life easier. Six7 shortens the sales cycle for your business. We help your company grow by influencing customers to remember your brand when they are ready to buy. 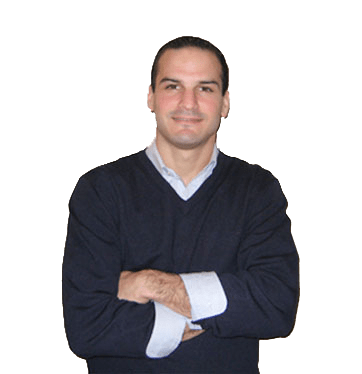 Six7 Marketing is based in Fairfield, CT and we proudly service businesses of all sizes throughout Fairfield County and New York City. Scott launched Six7 Marketing in 2011 to deliver the most powerful marketing strategies for its clients, across all industries. Prior to Six7, Scott gained valuable industry experience with marketing research firm Repucom International. 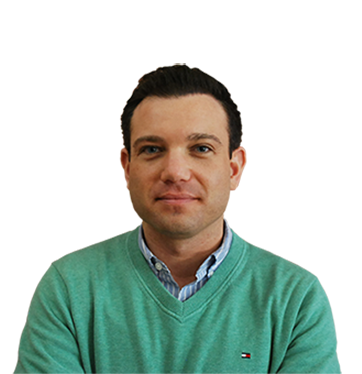 As an Account Director, he worked directly with various marketing agencies, professional sports teams and Fortune 500 brands. Scott earned his MBA from Emory University and received his undergraduate degree from the University of Wisconsin-Madison. Scott is the proud Founder of the Fairfield Fierce Basketball Club here in Connecticut. Josh serves as a special advisor for Six7. 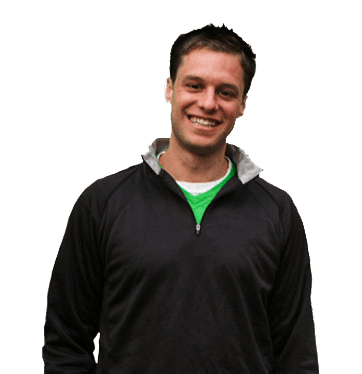 In this role, Josh leverages his entrepreneurial background as Founder and CEO of The Junkluggers – a full-service junk removal company that is headquartered in New York City. His innovative ideas have made The Junkluggers one of the fastest growing young enterprises on the East Coast. Josh and The Junkluggers have been featured on many of the largest television networks in the Tri-State New York City area. He is a graduate from the University of Connecticut School of Business. Jonathan oversees Six7’s web development and software assurance capabilities. He is able to utilize his deep technological knowledge in order to integrate the Internet into Six7’s immediate and long-term organizational strategies. His expert guidance allows Six7 to both drive existing business processes and anticipate future trends in the marketplace. Jonathan holds a JD from Case Western Reserve University where he specialized in intellectual property. Sunil is passionate about design and the role web interfaces play in the sales and marketing cycles of a business. 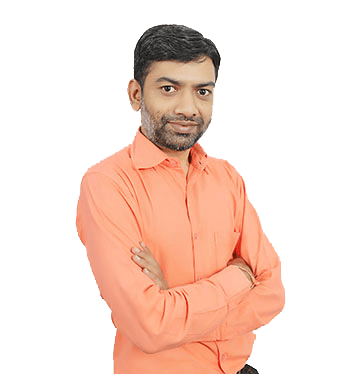 It is years of experience that allows Sunil to deliver on high end web design, while fully incorporating all development requirements: information architecture, site functionality and user experience. Sunil has been living this passion for more than 10 years. 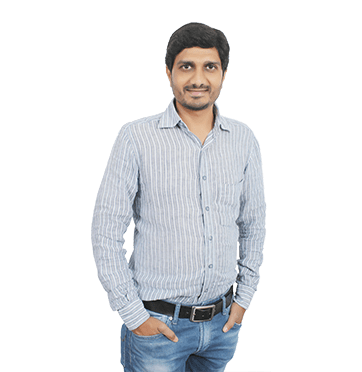 Sanjay is a technology evangelist by heart and a passionate software scientist. He has enjoyed coding for over 10 years across a range of advanced technologies. Sanjay is deeply interested in technologies related to big data engineering, analytics, IoT, AI and machine learning.